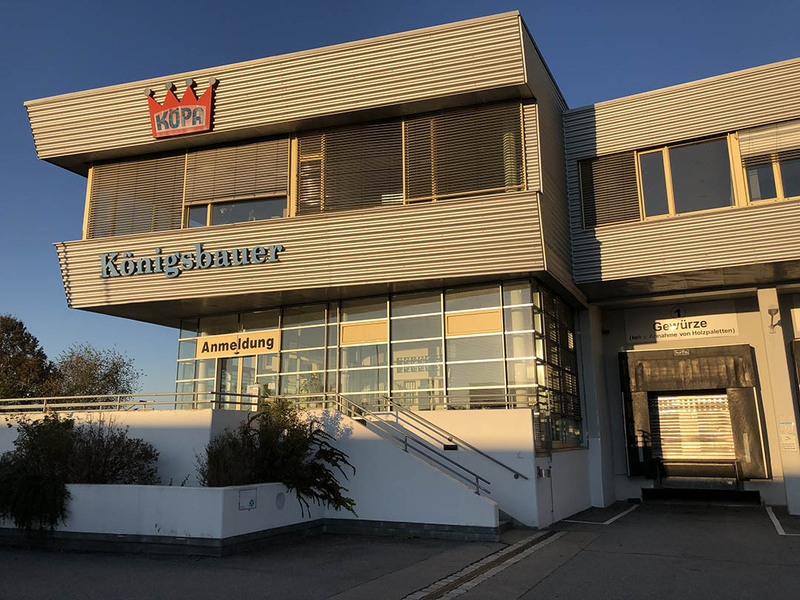 Progressu GmbH is specialized in the purchase of food processing machinery. 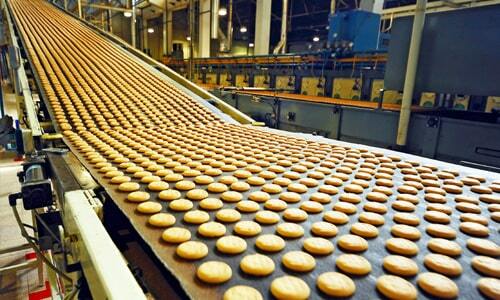 We buy all machinery that are used for the production of convenience food. We buy new and second-hand machinery from all categories named below. The convenience food sector is an extremely diverse sector: this is where all sorts of different ingredients are processed to make convenience food such as ready-to-eat meals, snacks, pre-packed salads, soups, sauces and more. This sector is considered to be rather demand-sensitive, where products are vulnerable to fluctuating trends. 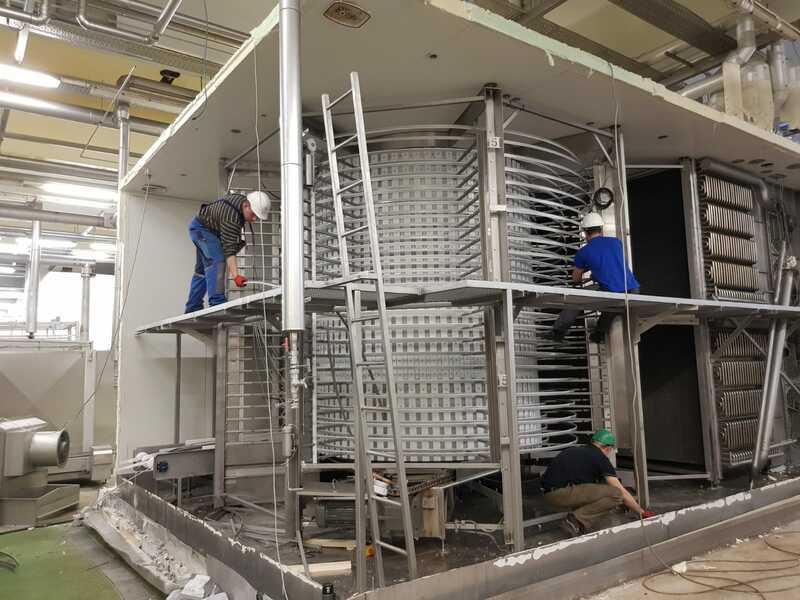 Therefore, it is crucial to many food processing companies that they have flexible production facilities, especially when the production of convenience foods is not the core product. 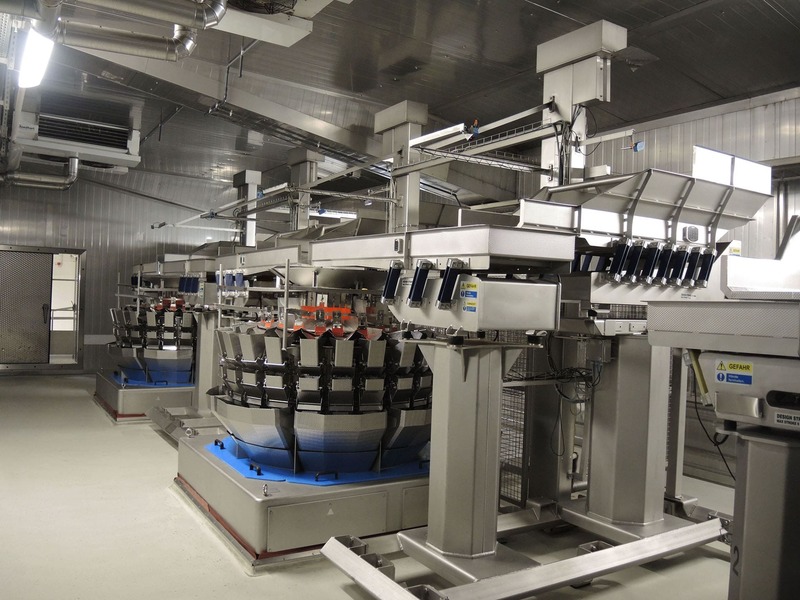 Food processing companies are continuously looking for new solutions to fulfill these changing market demands. 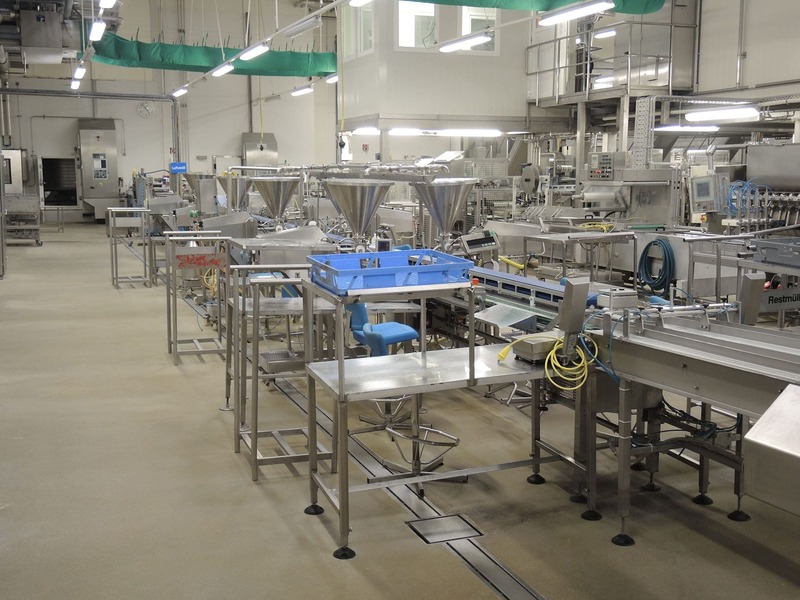 Progressu is aware that certain market developments can bring complications to basic production operations. We offer various flexible solutions in order to cater to the ever-changing needs of our client base, for every situation. Our experts dismantle food machinery according to our own strict safety standards, and according to the wishes of our clients. 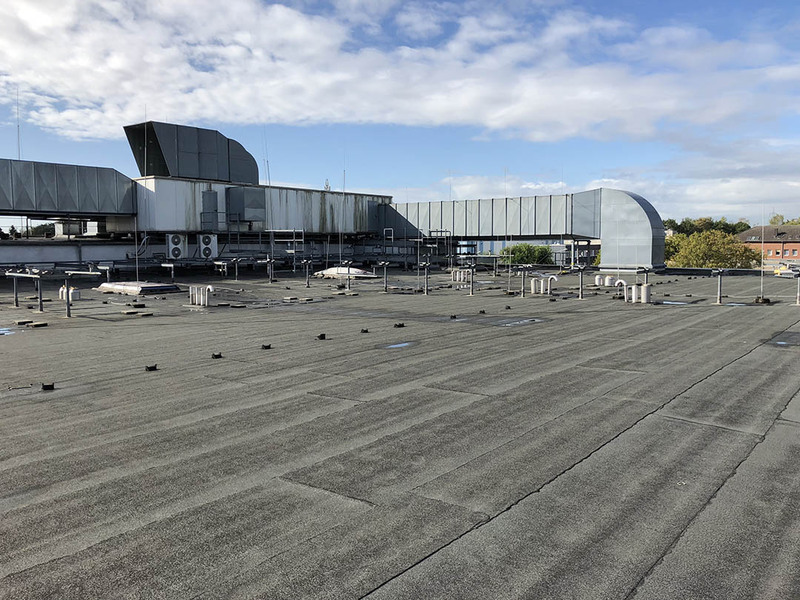 Go to our projects page to find out more about our previous work. 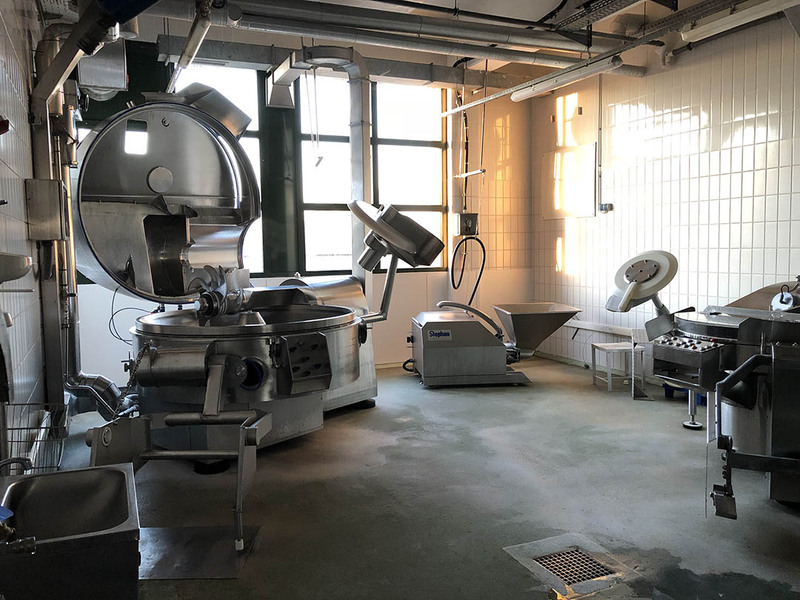 We invest in any equipment that has been used for the processing of meat, poultry, fish, vegetables, ready-to-eat meals, snacks and other prepared convenience food. After dismantling, we clean, revise if necessary and transport the machinery or production lines to its new owner. Go to our homepage to upload your machinery.